Stylish and compact design. Energy efficient touch control day and night LED lighting. Waterproof bottom. 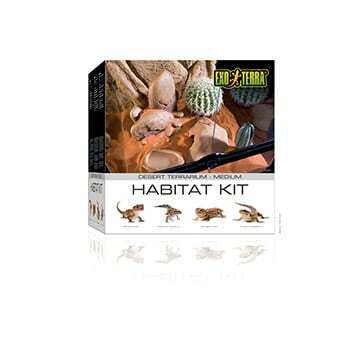 Suitable for small ground dwelling and burrowing lizards, geckos, frogs or invertebrates. Can be used with Exo Terra heat mat. Not suitable for any reptiles or amphibians requiring UVB. Includes 2 background images with either a rainforest design or desert design. 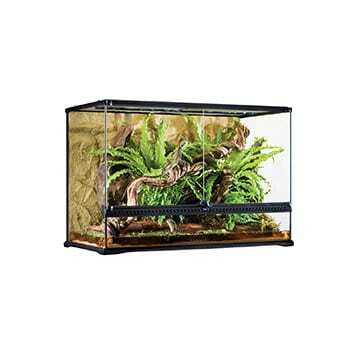 Exo Terra Glass Terrarium with dual front doors for an excape free access. Unique front window ventilation. Full metal screen for top ventilation. Compact top lighting. Rock background. Substrate. 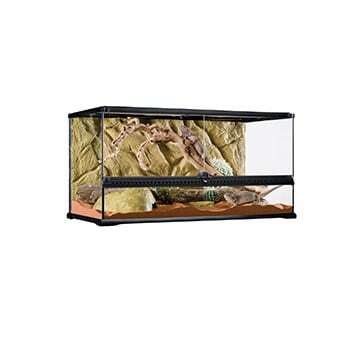 Includes 2 cactus plants, rock outcrop, cave, water dish, thermometer and hygrometer. Globes to be purchased separately. 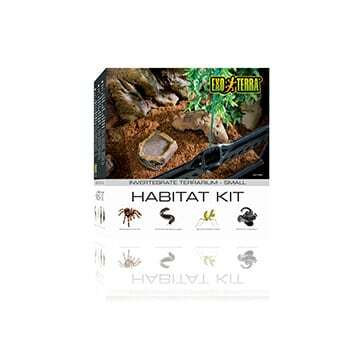 Suitable for small snakes, lizards and geckos. Local delivery only. 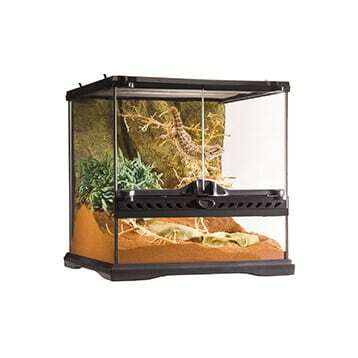 Exo Terra Glass Terrarium with dual front doors for an excape free access. Unique front window ventilation. Full metal screen for top ventilation. Compact top lighting. Rock background. Substrate. 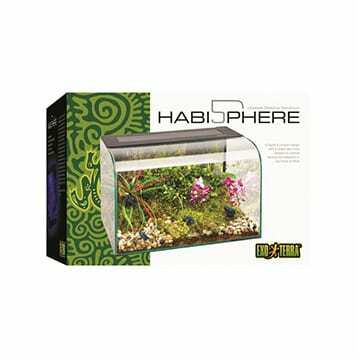 Includes water dish, plant, cave, thermometer and hygrometer and daytime heat lamp bulb. Suitable for spiders, scorpions, millipedes and centipedes, praying mantis, stick insects and beetles. 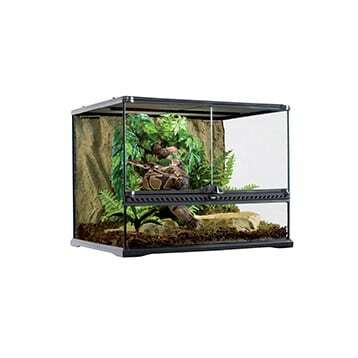 Exo Terra Glass Terrarium with dual front doors for an excape free access. Unique front window ventilation. Full metal screen for top ventilation. Compact top lighting. Rock background. Substrate. 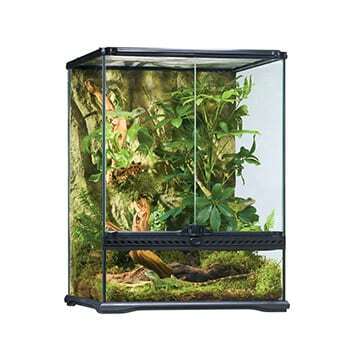 Includes water dish, jungle vines, jungle plants, thermometer and hygrometer. Globes to be purchased separately. 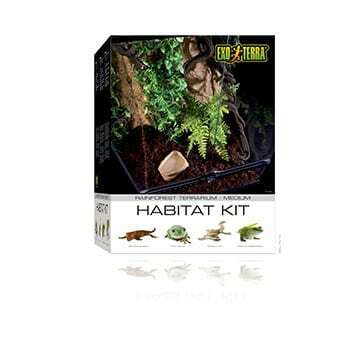 Suitable for small snakes, frogs, lizards and geckos. Local delivery only. 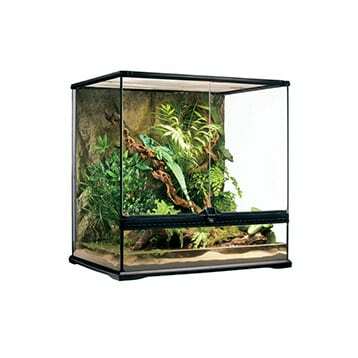 Glass Terrarium with dual front doors for an escape free access. Unique front window ventilation. Full metal screen for top ventilation and UV and infrared penetration. Waterproof bottom. Closeable inlets for wires and tubing. Bottom plate is raised to mount substrate heater. Includes rock background. Local delivery only. 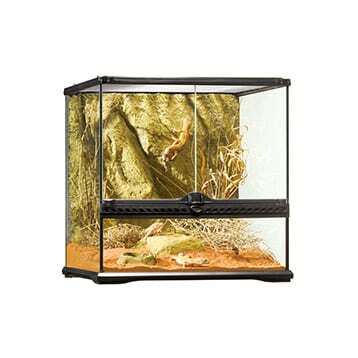 Glass Terrarium with dual front doors for an escape free access. Unique front window ventilation. Full metal screen for top ventilation and UV and infrared penetration. Waterproof bottom. 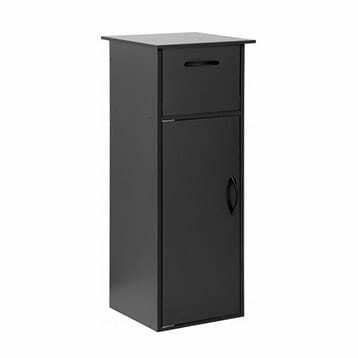 Closeable inlets for wires and tubing. Bottom plate is raised to mount substrate heater. Includes rock background. Size: 60cm x 45cm x 60cm. Size: 90cm x 45cm x 30cm. Size: 90cm x 45cm x 60cm. 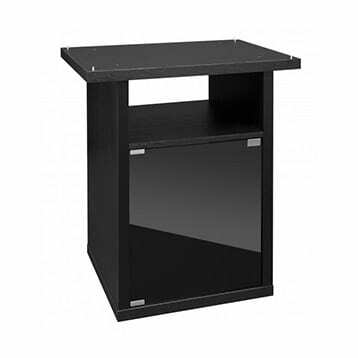 The sturdy, durable Exo Terra Cabinet comes with dual storage compartments, a convenient pull down work station and rear cutout for wires and equipment. Boxed price quoted.